The Handley Surveys team bring to the table a wealth of knowledge and industry expertise to help you achieve outstanding projects results. 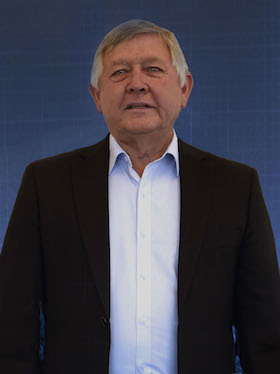 Henry is one of the Directors of Handley Surveys along with his wife and life partner Celia. Henry and Celia commenced private practice in 1976 and incorporated Handley Surveys in 2002. He has witnessed and participated in the adoption and development of technological change in the surveying profession and relishes the changes that are yet to be developed. He takes pride in delivering the best service possible and provides ongoing mentoring and leadership within the company and industry too. Alex is our General Manager, he is the second generation of Handleys to continue on the family legacy. 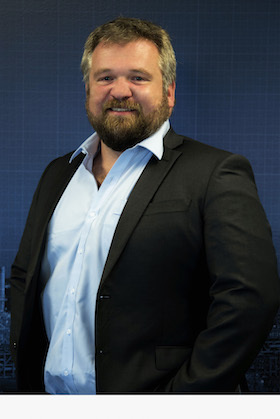 Over fifteen years of experience in major projects with a background in both surveying and management, Alex constantly endeavours to create an environment where strategy, people and technology combine with the company vision of personal excellence. 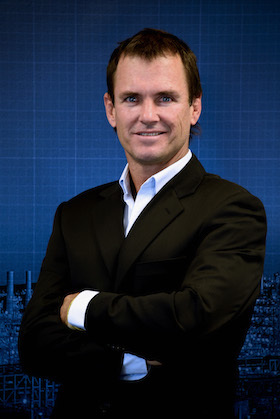 Beyond his Handley Surveys life, Alex has a love of the ocean and lives in Perth with his wife and four boys. Jesse is our Chief Technical Officer. 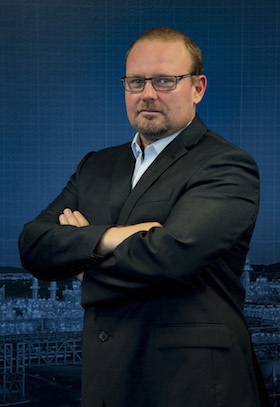 With a background in Land Surveying, Engineering/Design and entrepreneurship, he has over 18 years of experience in every aspect of the Surveying profession. 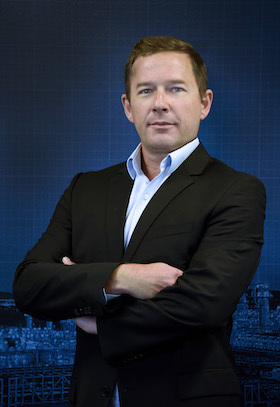 Jesse constantly strives to ensure the Handley team are always on the leading edge of industry. Outside of work he enjoys playing ice hockey, the beach and bear wrestling (spending time with his son).